Eco-friendly way to preserve the natural look of mulch or shredded bark. 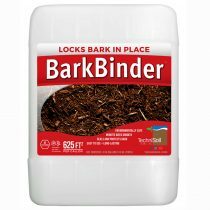 Helps bark and mulch stay in place. 5 Gallon available by special order. One gallon available at our Raleigh location or shop our online store. 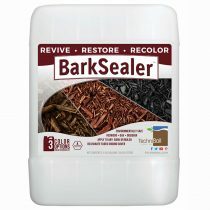 Eco-friendly way to preserve the natural look of mulch or shredded bark. Protects against UV rays. 5 Gallon available by special order. One gallon available at our Raleigh location or shop our online store. Bind pebbles for patios, walkways, and other areas for a permeabile surface that is both strong and stunning. Available in 3 different sizes. 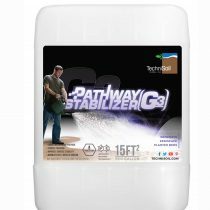 Commercial grade liquid stabilizer. 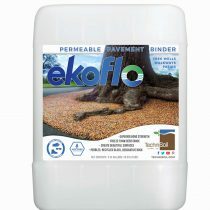 This is a eco-friendly way to bond several surfaces, including walkways and patios. 55 Gallon available by special order. 5 Gallon available at our Raleigh location or shop our online store. Nano-polymer admixture. Water-based and VOC-free mixture. Add to cementitius products to help reduce cracking and separation. 5 Gallon available by special order. One gallon available at our Raleigh location or shop our online store. 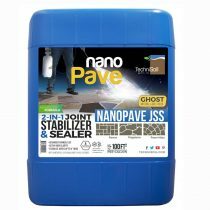 Joint stabllizer and sealer can be used on pavers, flagstone, and natural stone. Available in flat or gloss finish. Also available in 1 and 5 gallon containers. 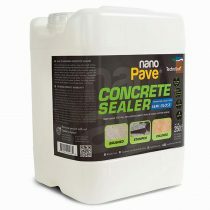 Concrete sealer available in low sheen, semi gloss, and gloss finishes. 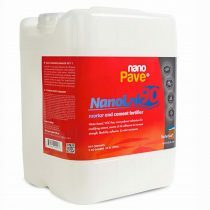 Can be used on interior or exterior concrete due to the water-based and VOC-free formula. 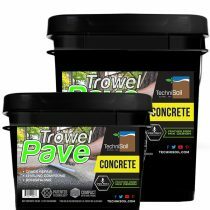 Can be used on several different concrete surfaces. Available in 1 and 5 gallon containers. 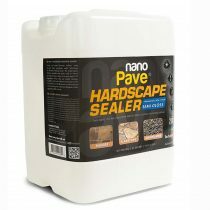 Hardscape sealer available in low sheen, semi gloss, and gloss finishes. Can be used on interior or exterior surfaces due to the water-based and VOC-free formula. 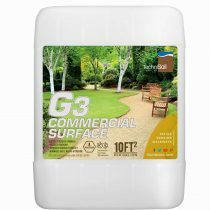 Can be used on several different hardscape surfaces. Available in 1 and 5 gallon containers. 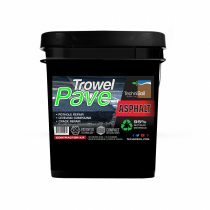 Trowelpave by Technisoil is designed to repair cracks, level uneven concrete areas and resurfacing. Made VOC free with a feather edge mix design. Just 3 simple steps to fix concrete pavement. Available in 20 lb pail and 40 lb pail containers. Sale price for in store purchases only.